Children are encouraged to develop their creative abilities through the use of a wide variety of materials such as paint, clay, wood, fabric, pastels, inks, paper, card and waste materials. As the children explore the qualities of each type of material, they are able to respond in a personal and individual way. In the curriculum, children have the opportunity to work alongside visiting artists specialising in sculpture, drawing and painting linked to their class work. 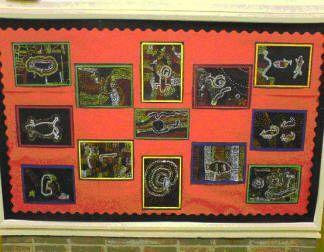 We encourage the children to assess their own and other children's work in a positive and constructive manner. 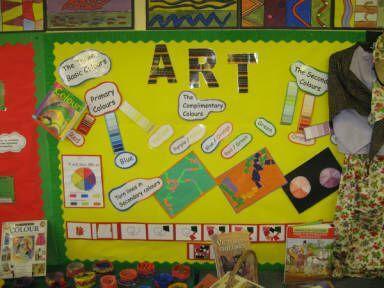 Our main ethos is that children should enjoy art and be confident in expressing themselves creatively.